A gin bar creating its own gin? We likey. If you're a self-confessed gin connoisseur on a night out, requesting a different gin every time you hit the tiles, well then, we've got a new one to put on your radar. Tigh Nora in the heart of Galway city has created its very own gin - becoming the first in Ireland to do so. 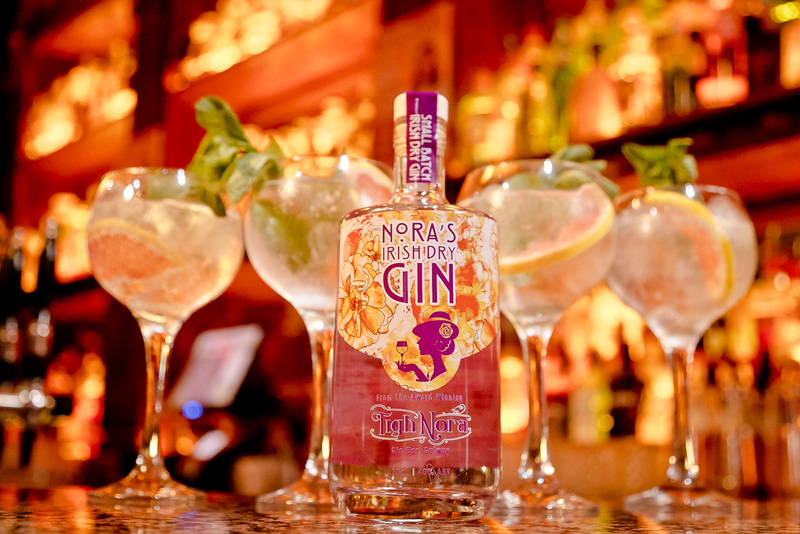 Nora’s Irish Dry Gin is now being served exclusively in the popular city centre bar, located in Galway’s Latin Quarter. 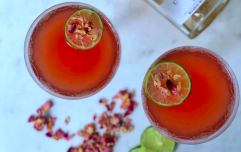 This new gin to the market is a London Dry Gin featuring botanicals like juniper, peach, rose petal, and bitter orange peel - yummy. What we also love is the reason behind the name of the gin, which also pays tribute to the name of the bar. Nora Barnacle, was the beloved wife and inspiration of James Joyce, credited as one of the most famous Irish poets. Many people might not be aware that Nora was the original Galway girl and a lady way ahead of her time. In her younger years, she would often walk past the very building that the bar is now located. 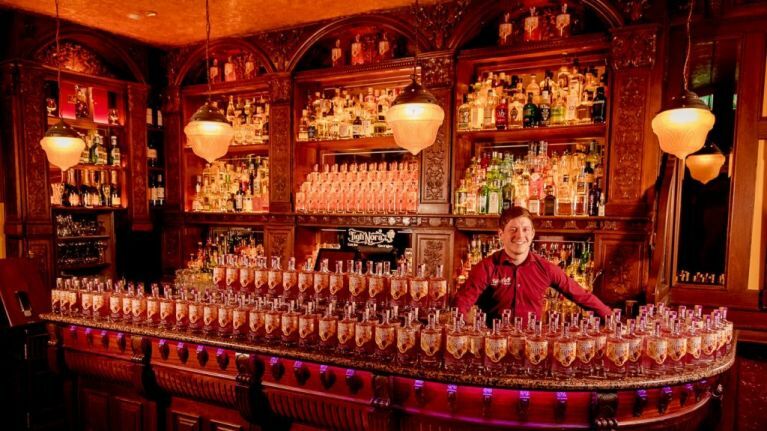 If you're in Galway soon, this is the tipple to try. Nora’s Gin is only available in Tigh Nora and its adjoining bar The Front Door Pub. It will be soon available as a gift set, complete with a bespoke gin glass. When ordering, the perfect serve is a slice of red grapefruit, sprig of fresh mint and a crack of black pepper in a goblet glass, with a Schweppes 1783 crisp tonic water.